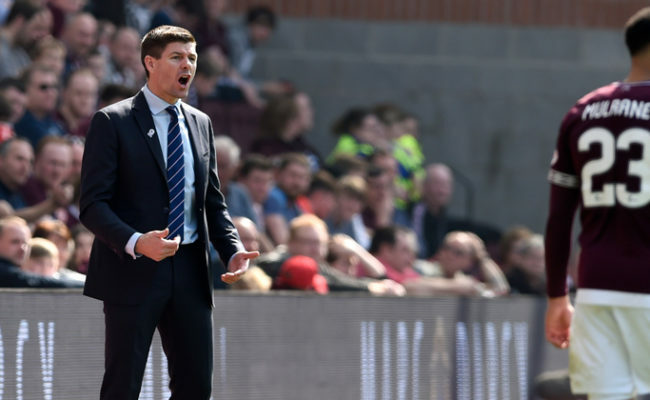 STEVEN GERRARD enjoyed his first full day of work at The Hummel Training Centre yesterday and this morning the manager spoke exclusively to RangersTV. In the first one-to-one interview since he was appointed the Light Blues boss on May 4, Gerrard discusses his new backroom staff, the players he has signed so far and the demands he will place on the squad as he attempts to bring success back to the club. 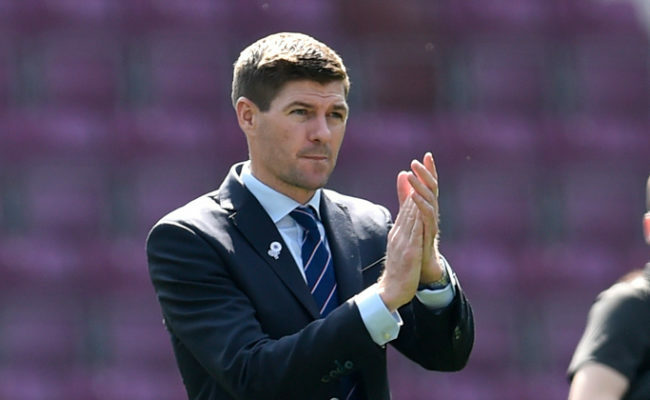 The England legend also admits he was excited and thrilled to drive through the famous blue gates at Auchenhowie on Wednesday morning and that he can’t wait to meet up with the Rangers players when they check-in for pre-season training tomorrow. He said: “There were always going to be butterflies and that level of excitement, and the summer has been long.I’ve been waiting for yesterday to come and I couldn’t wait to get in and meet all the staff around The Hummel Training Centre. 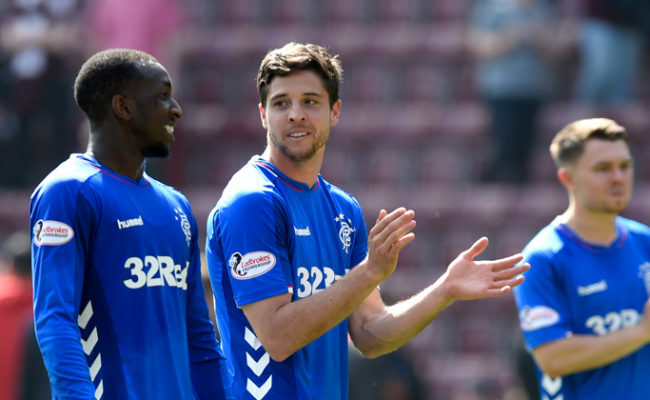 “We’ve been across to Ibrox today to meet all the staff that work there, so I’m really looking forward to tomorrow now and for the players to come in and to start the hard work. “We’ve got to be ready and me and my staff, we’re all excited for tomorrow when reality hits home and it’s time to get to work. “It’s day one for real but I can’t wait to meet the players and I know they are excited to come back. “I’ve spoke to a lot of them and, yeah, we will get the ball rolling tomorrow, we get on the pitch and that’s what it’s about. Gerrard knows that one of his tasks will be to make The Hummel Training Centre an environment his new-look squad will enjoy working in. He added: “The atmosphere has to be positive and that’s not just for the players, that’s for the staff as well. “Once I get time to have meetings with the staff and the Academy staff, we need to create an environment here that the players skip into with smiles on their faces and that they want to come in and work and push themselves and we give them no excuses to make sure they are in top shape and that they are feeling good, physically and mentally, when they go on the pitch.